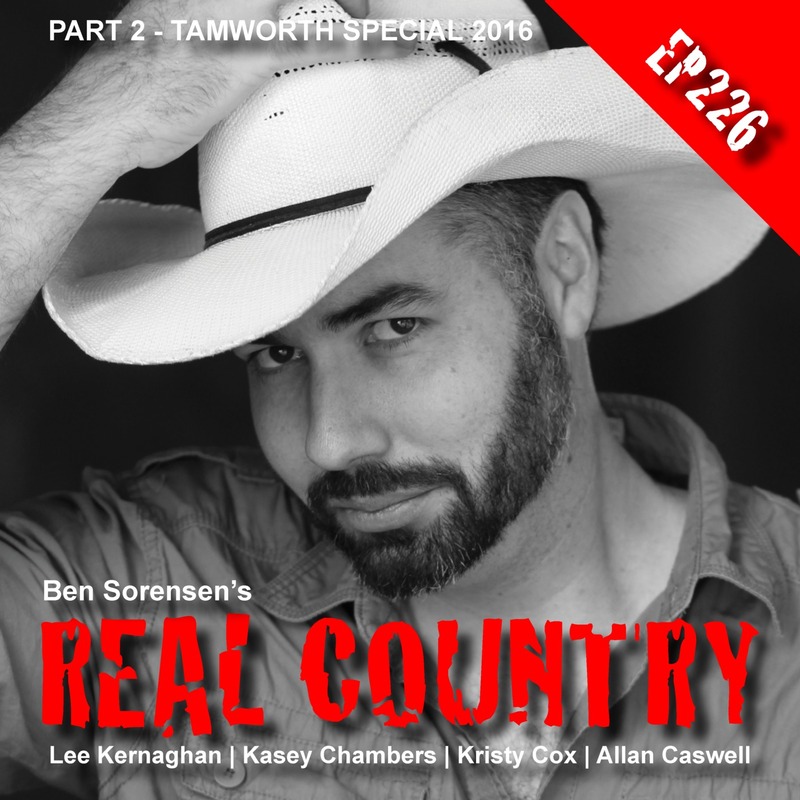 This week its part 2 of the REAL Country Tamworth special… There's chats with Kasey Chambers, Neilly Rich, Lee Kernaghan, Col Finally, some tunes from Jasmine Rae, Kristy Cox, Travis List and Allan Caswell.. all on REAL Country this week. Subscribe or listen to REAL Country FREE here: iTunes﻿: http://bit.ly/1fHY1dH TuneIn﻿: http://tun.in/tfQEys Web: http://www.RealCountryMix.com/ Listening on iTunes? We'd love a 5 star review! There are no lists that include "EP226 Ben Sorensen's REAL Country - Tamworth Special Part 2". You can add this episode to a new or existing list.